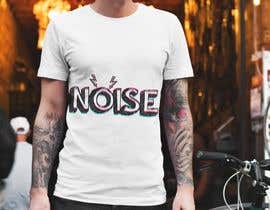 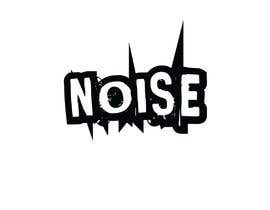 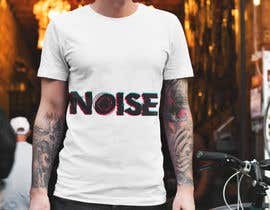 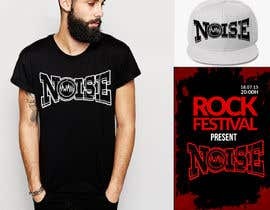 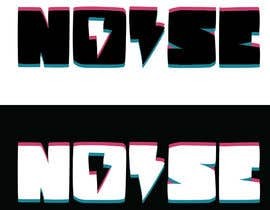 The Bands name is NOiSE . 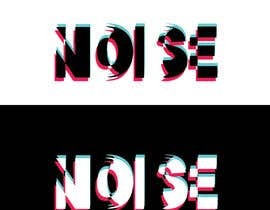 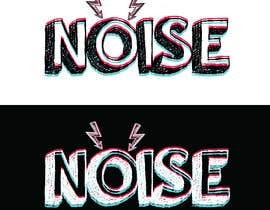 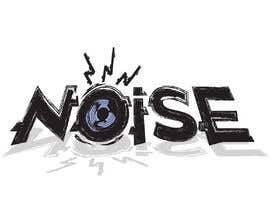 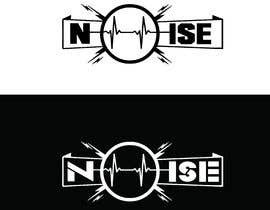 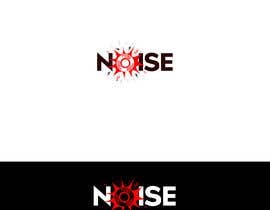 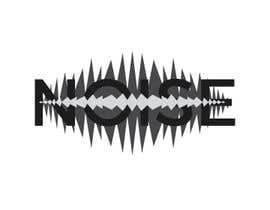 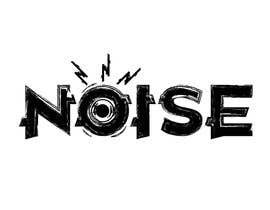 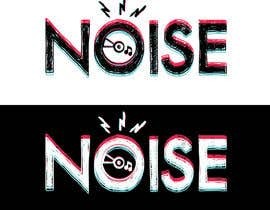 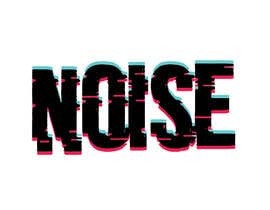 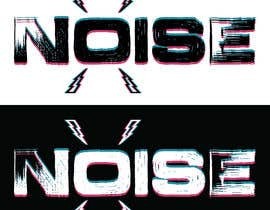 We need a logo that embodies the loudness of the band, possible ideas would also be using horizontal distortion/soundwave effects in the logo. 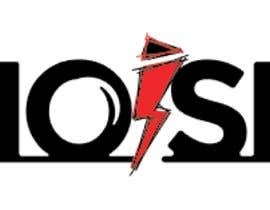 But overall it should still be easy.